as Journey, Vinnie Vincent, Channel and his current band, The Sky. He penned some of Journey's biggest hits such as "Wheel In the Sky" "Anytime" and "Winds of March" on the multiplatinum "Infinity" album as the band became a legendary success. Hollywood Walk of Fame, and in 2016, they were inducted into the Rock and Roll Hall of Fame. 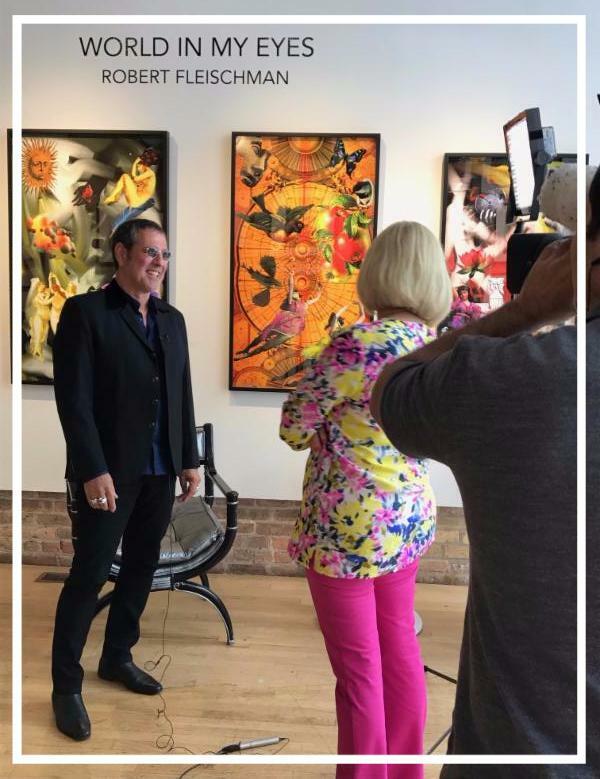 Join us Wednesday, August 30th for an intimate conversation with Robert about his own multi-dimensional journey from artist to rock star and back to his original roots as an artist. 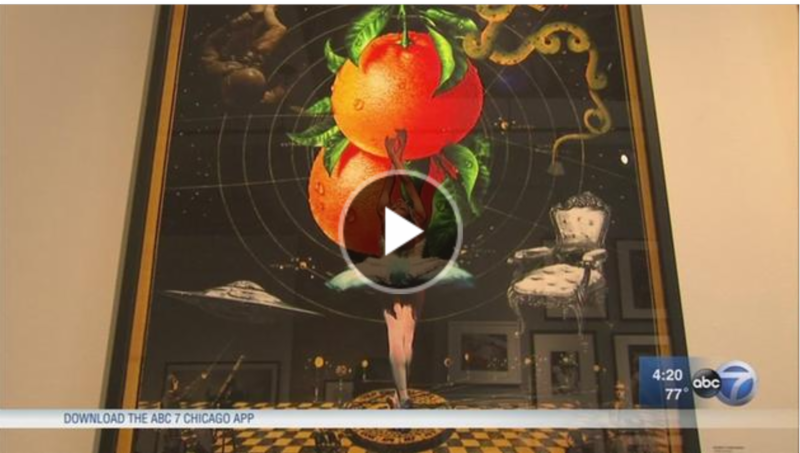 Fleischman recently met with Janet Davies of ABC News to talk about his exhibition "WORLD IN MY EYES" at Hilton | Asmus Contemporary and the inspiration behind it. Herman Leonard (1923-2010) was the 2008 Lucie Awards recipient for the Achievement in Portraiture Award. The Lucie Editions poster designed with Herman's photograph "Chet Baker" is available online at the Lucie Store as well as through the Amazon Lucie Editions Photography Collection. Bruce Davidson, Victor Skrebneski, Eli Reed, Li Zhensheng, Nobuyoshi Araki, Gianni Berengo Gardin, George Tice, Arno Rafael Minkkinen, Arthur Leipzig, Lisa Kristine, and John Iacono. To view the extended collection, please click here. Available online through the Lucie Store and Amazon, each 18" x 24" iconic poster is available at $25.00 (unsigned in an edition of 450) or $50.00 (signed in an edition of 50). Your purchase is tax deductible to the extent allowed by law and will help to support the programs of the Lucie Foundation. Think you know the West? Think again! Shifting Ground. Colliding Cultures. Colonizing Resources. The Sublime Open. Experimental Diversity. Traverse time and space across the Greater West. Spanning 2,000 years, Unsettled amasses 200 artworks by 80 artists living and/or working in a super-region we call the Greater West. This geographic area stretches from Alaska to Patagonia, and from Australia to the American West. Though ranging across thousands of miles, this region shares many similarities: vast expanses of open land, rich natural resources, diverse indigenous peoples, colonialism, and the ongoing conflicts that inevitably arise when these factors coexist. Organized by JoAnne Northrup, Nevada Museum of Art Curatorial Director and Curator of Contemporary Art; in collaboration with artist Ed Ruscha, Unsettled makes connections among the diverse cultures and artistic practices of this super-region.The show will travel to both the Anchorage Museum and Palm Springs Art Museum. discusses the pigments and spices of the Western Desert and the way these additions enrich Color Field. 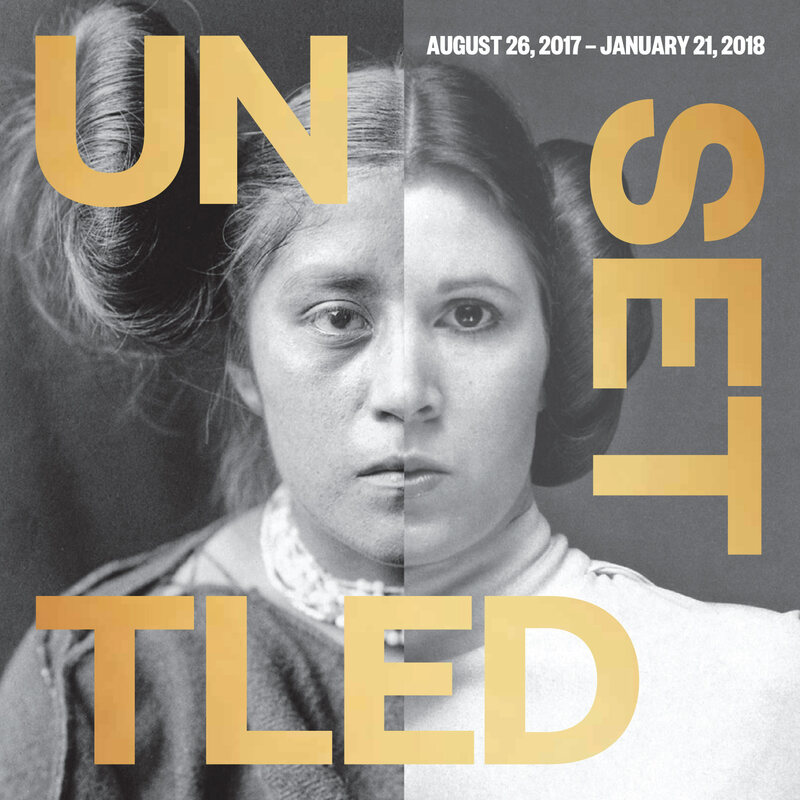 Join the Unsettled curators as they explore the connections among the diverse cultures and artistic practices of the Greater West. 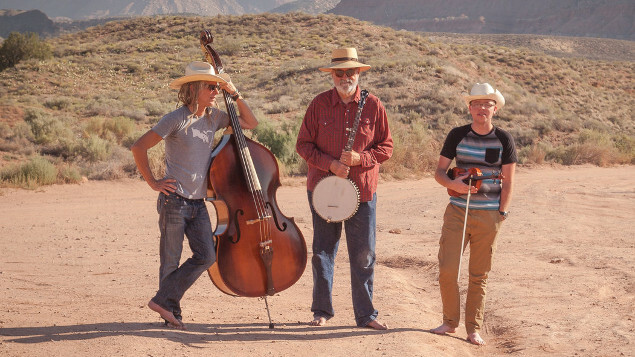 Enjoy an evening of spacious, atmospheric, mirage-like music, spiced with old-time cowboy, classical, jazz, and Caribbean overtones. Image captions: Nicholas Galanin, Things Are Looking Native, Native’s Looking Whiter, 2012, Digital photograph, 30 x 40 inches. 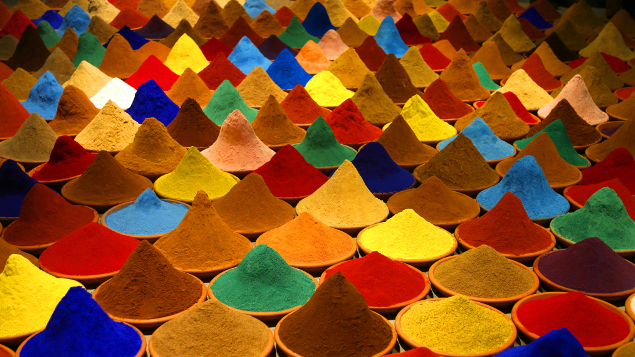 Anchorage Museum Collection, Museum Purchase, Rasmuson Foundation Art Acquisition Fund, 2012.21.3; Sonia Falcone, Campo de Color (Color Field), 2012, Installation, dimensions variable. Courtesy of the artist. 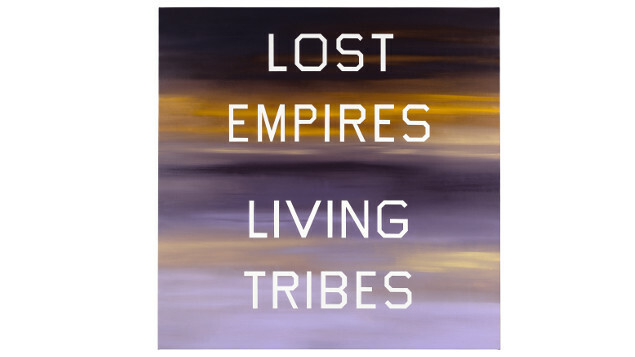 © Sonia Falcone Art; Ed Ruscha, Lost Empires, Living Tribes, 1984, Oil on canvas, 64 x 64 inches. The Marciano Collection, Los Angeles. © Ed Ruscha; Photo courtesy of 3hattrio.